On The Snow Ep 4 | Tearin' It Up At Mt. Baker - Zack Giffin |EXPLORE. DESIGN. REFINE. On the final two days of our road trip pro skier and Mt. Baker local Zack Giffin shows us around Mt. 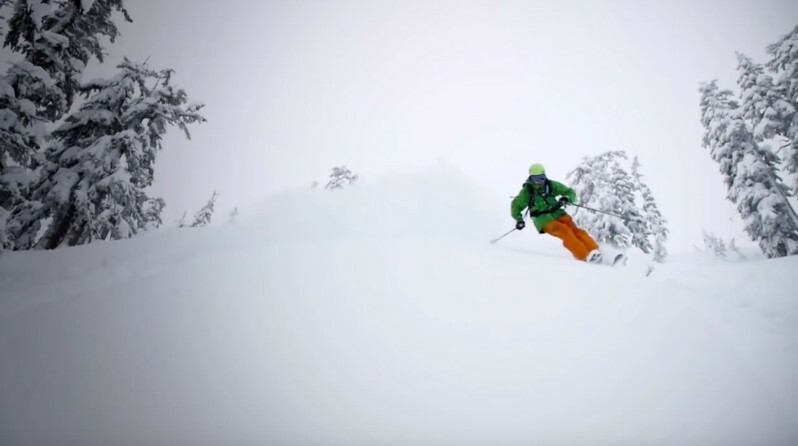 Baker in hunt of fresh powder, big lines and Baker’s famous cliffs.